We are a small and innovative garden design studio based in South London. We are looking for a motivated team member with a can-do attitude, willing to develop their design skills and grow with the practice. Diploma/Degree in Garden Design or Landscape Architecture or equivalent professional experience working in a landscape/design office. Proficient in Vectorworks, Sketchup, Microsoft Office and Adobe Suite. Experience in construction detailing and technical drawings. Ability to work individually as well as closely with the main director. An exciting CPD yearly program including a few field trips. An opportunity to be included with all aspects of the design process and the running of a design studio. 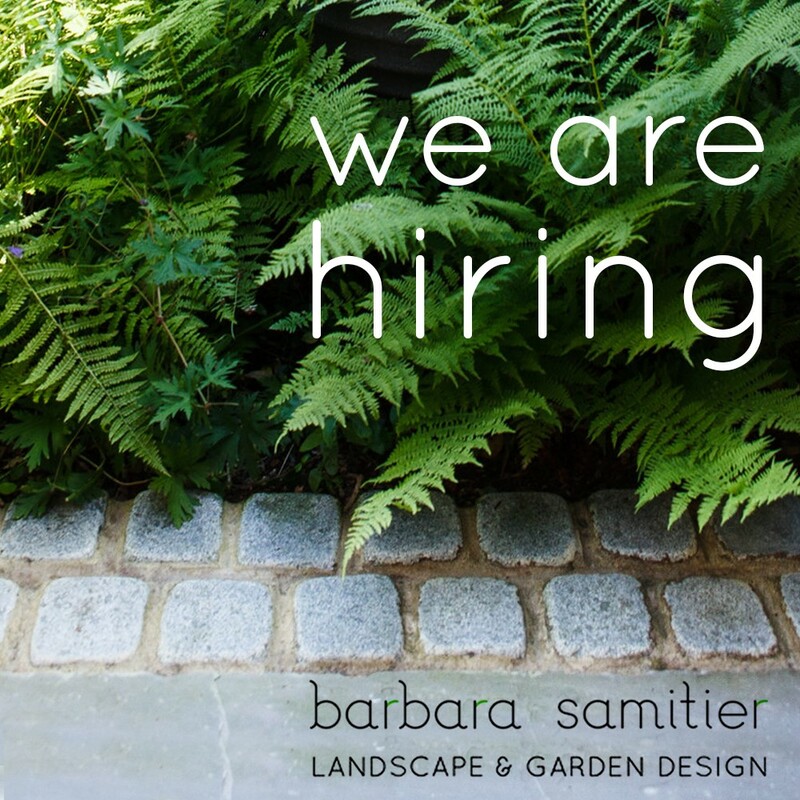 info@barbarasamitiergardens.co.uk by the 16th March with Subject Title – “Joining the team”.